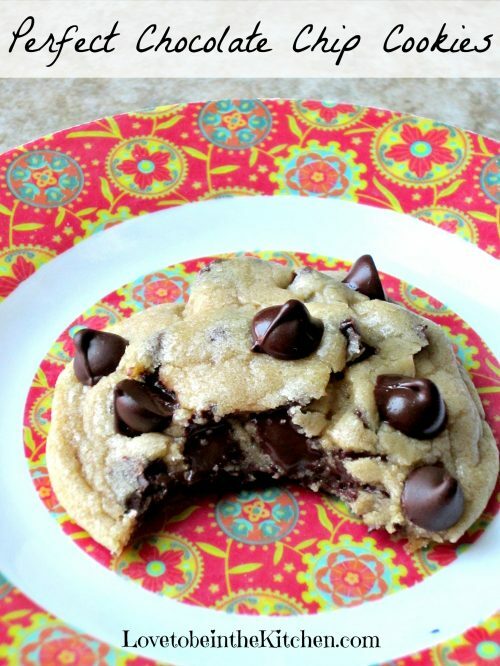 14 Valentine’s Day Dessert Recipes- The perfect desserts for Valentine’s day either for kids, your special Valentine or a crowd! Valentine’s Day is coming right up! 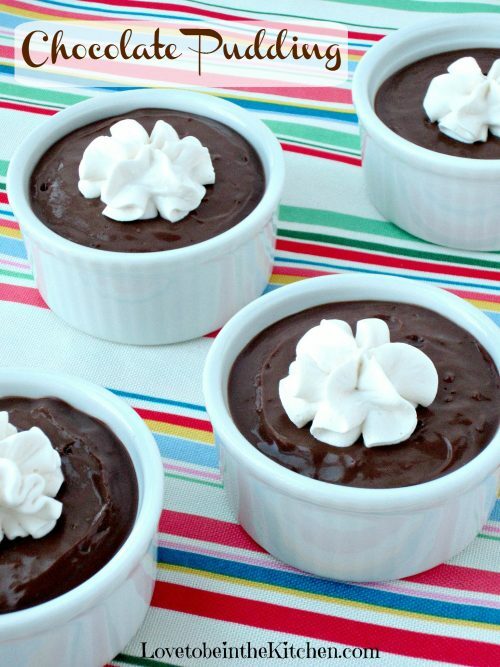 There’s no better way to say I love you then with a delicious homemade dessert! 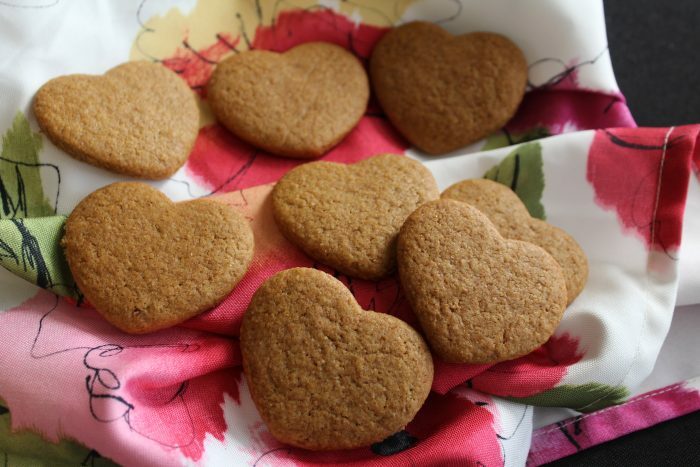 Baking is my favorite way to show others I care about them. I love thinking of just the right dessert that will make others happy. 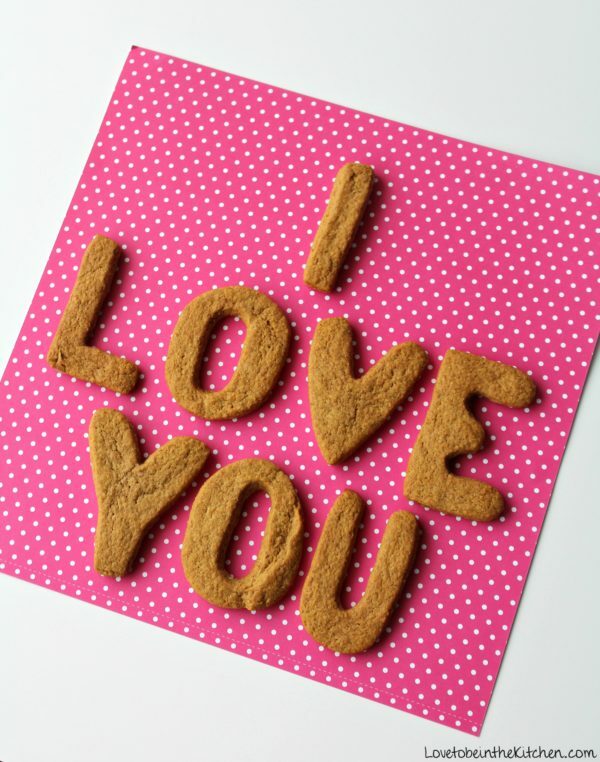 My kids especially love my Chocolate Chip Cookies and Homemade Graham Crackers. And my husband is a big fan of my Tres Leches Cake and my Alphabet Cookies topped with chocolate. 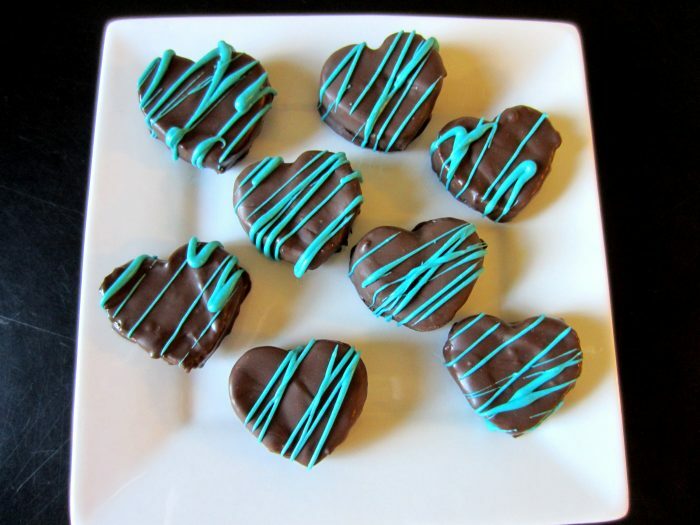 Below you will find the best recipes for Valentine’s Day desserts! 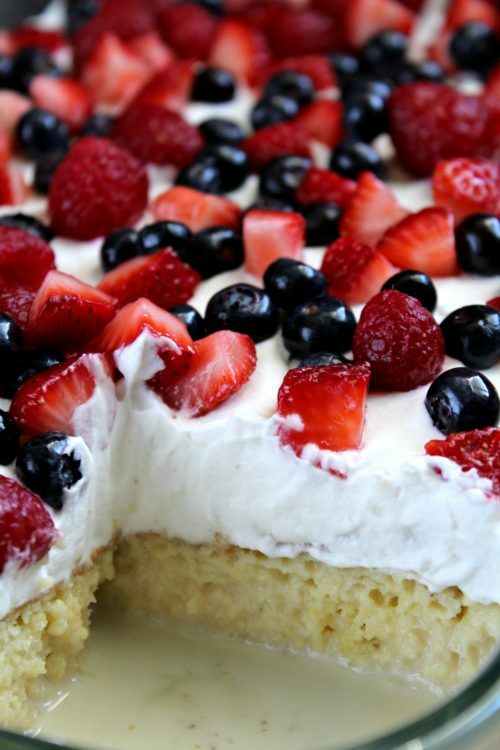 From sugar cookies to Tres Leches Cake and so much more there is something for everyone! Plus a bonus! 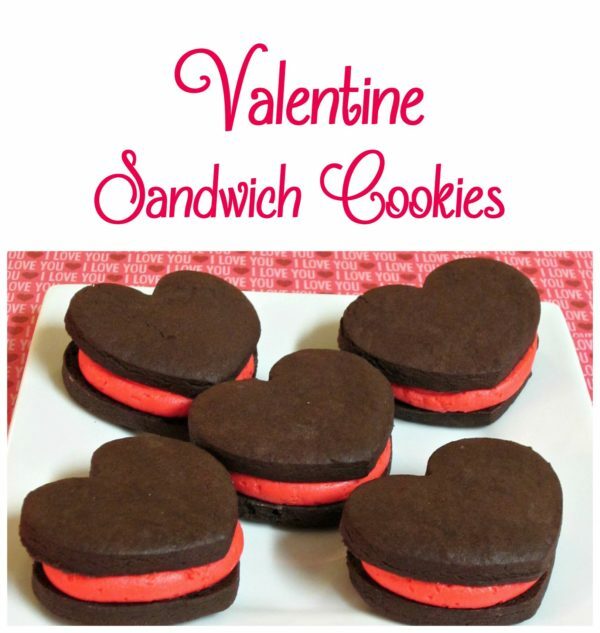 At the bottom of my post, I’ve included 14 more Valentine’s Dessert recipes for you from my blogger friends. 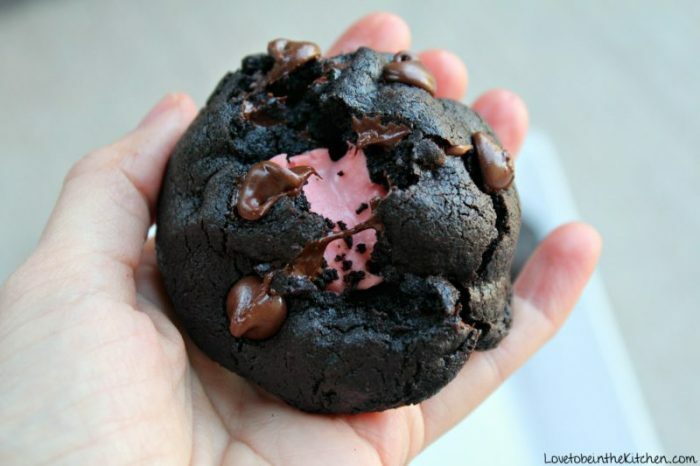 A fun pink surprise is great for Valentine’s Day! 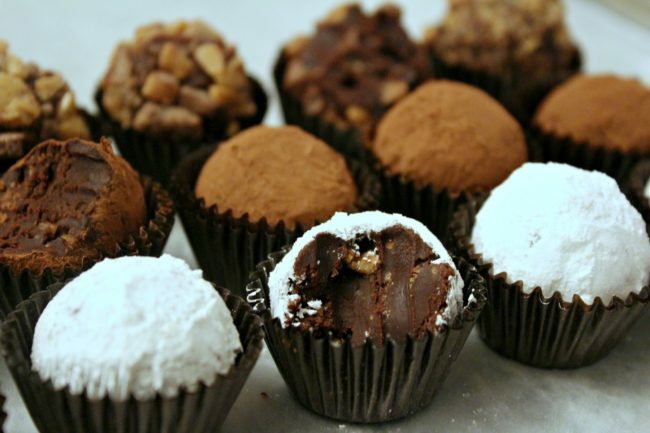 You can roll some of the toffee truffles in pink/red sprinkles for an extra fun dessert! 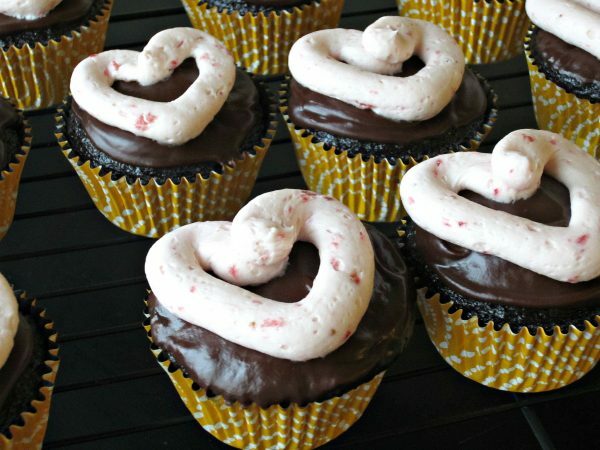 Add in and top it with red, pink, and white sprinkles to give it the perfect Valentine’s touch! 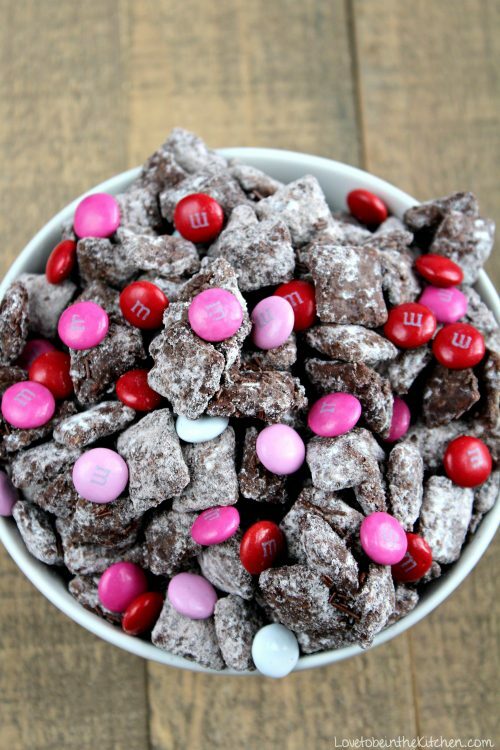 To make it extra special for Valentine’s you can top it with Valentine’s sprinkles or Valentine’s M&M’s. 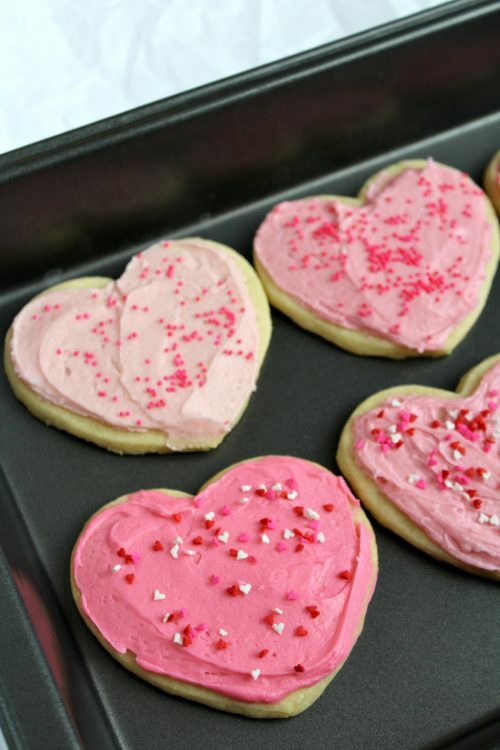 Sprinkle it with Valentine sprinkles or drizzle it with pink, red, or white! 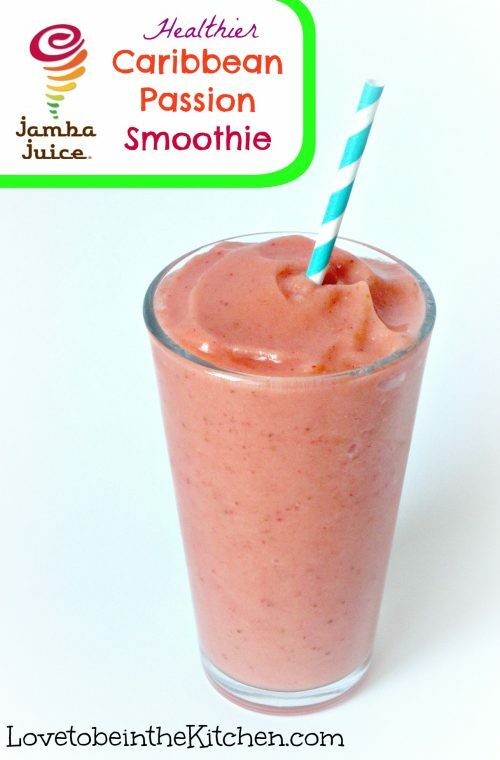 A fun way to start the day with this pink smoothie! 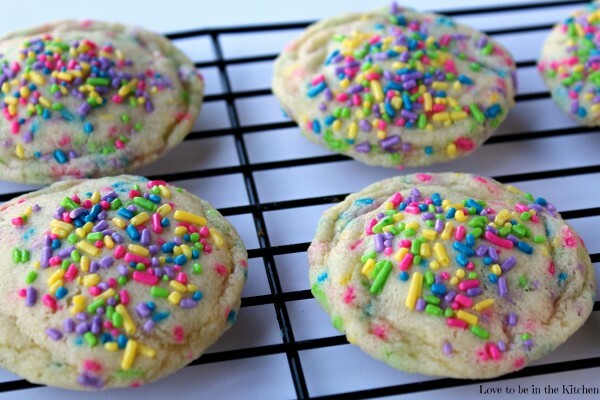 This post is a bit older but it’s still my very favorite sugar cookie and buttercream recipe I’ve ever had!